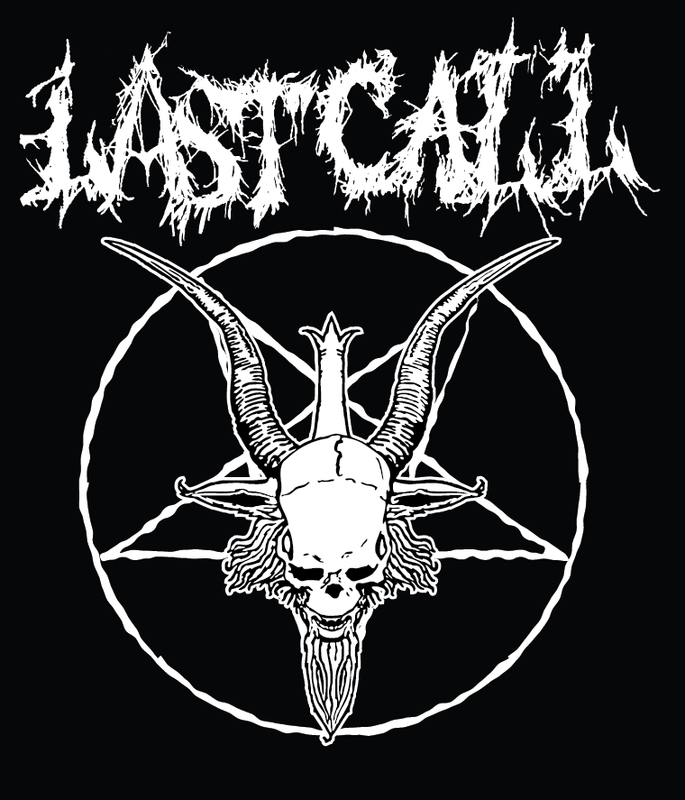 Facebook info on Last Call. Look for updates and pics from years past. The event your mother warned you about is turning 12. Airborne and ground controlled chaos returns to Loon Mountain once again where Pro and Am riders clash in one of the most anticipated snowboard events of the year right here in New Hampshire. This is not your average event. 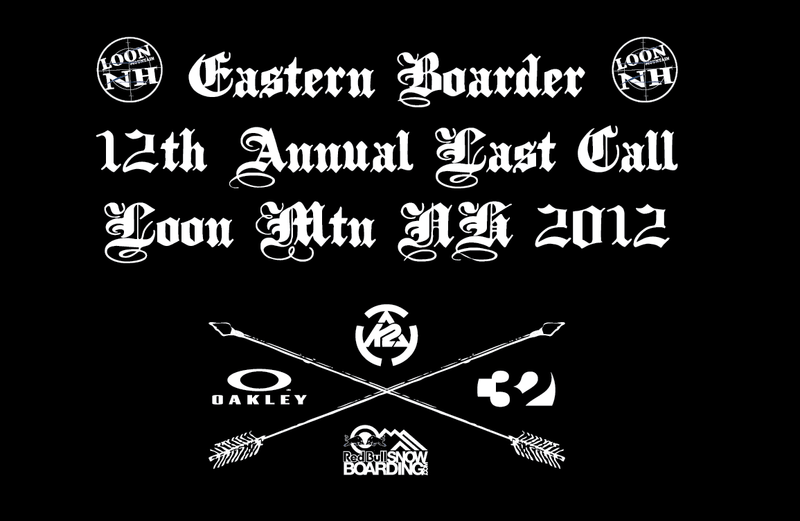 $5000 in cash, prizes and raw snowboarding on three sections custom built by the LMP staff. 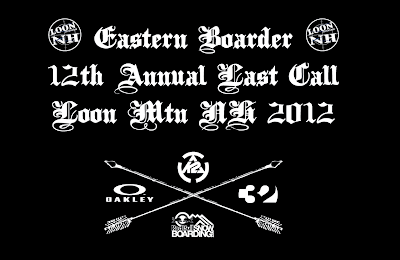 Brought to you by Eastern Boarder, Loon, K2 Snowboarding, Oakley, 32 and Redbull. Be There.